Pianist Natascha Majek will be performing with Raul Sunico on October 24 at 7 pm. It will be held at the Maybank Theater, 26th St., corner 9th Ave., Bonifacio Global City, Taguig. The program includes Schumann Andante and Variations, and Mozart Sonata in D for two pianos. Please call the Maybank Theater Box Office for tickets. Raul Sunico will be performing the Gershwin Piano Concerto in F with the Philippine Philharmonic Orchestra, to be conducted by Yoshikazu Fukumura, at the CCP Main Theater on October 17, 2018. Raul Sunico will be performing with soprano, Rachelle Gerodias at the Maybank Auditorium, Bonifacio Global City on October 14 and 21, 2018. Please call the Maybank Auditorium Box Office for tickets. Raul Sunico will be performing at the St. Vincent Ferrer Seminary Auditorium in Jaro, Iloilo on October 5, 2018 at 6:30 pm. This concert is sponsored by the Society for Priestly Vocation, Our Lady of Peace and Good Voyage Parish in La Paz, Iloilo City. The program includes Rachmaninoff, Ravel, Chopin, Liszt, and Philippine composers. For tickets, please call (33) 329-6680. 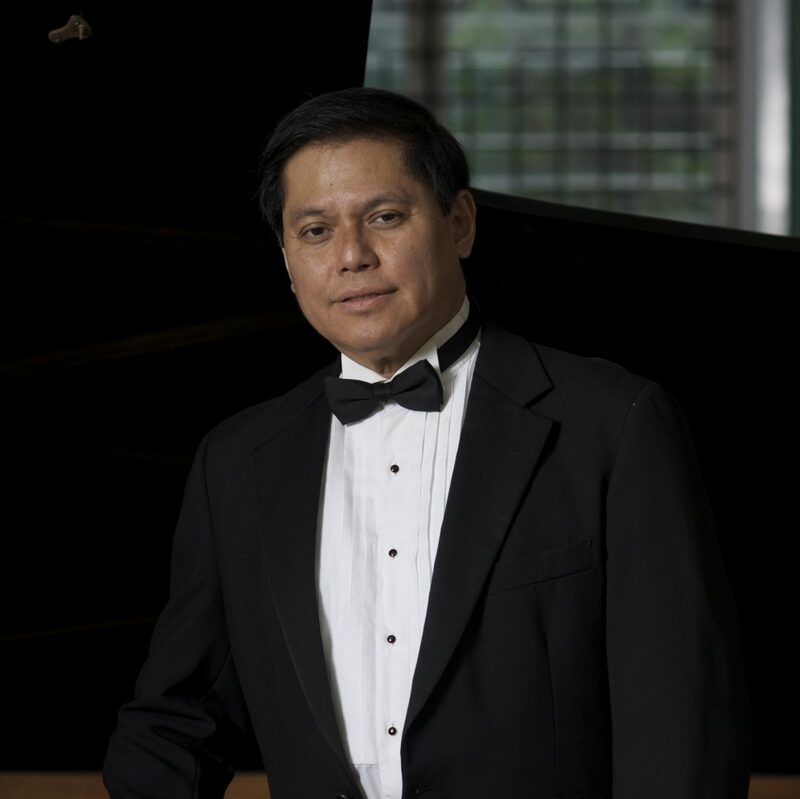 Raul Sunico will be performing Rhapsody in Blue for piano and orchestra with the Manila Philharmonic Orchestra (Colmenar) at the CCP Main Theater. Tickets are available at the CCP Box Office. Raul Sunico will be performing in a series of solo concerts in Lebanon. Raul Sunico will be performing at the Insular Life Auditorium in Alabang on July 21st, 2018. Please call Insular Life for tickets.